Itchy scalps are more than uncomfortable — they are embarrassing! You don't want to be seen scratching your scalp as you walk through the street or at your desk at work. Imagine what people will think! If it's driving you crazy and you want the tools for how to get rid of itchy scalp, we're here to help. 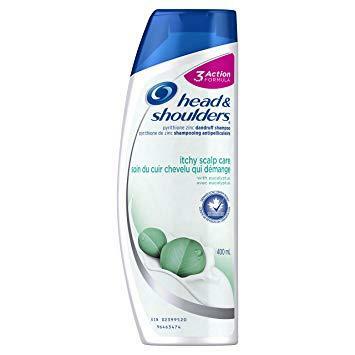 You are looking for relief anywhere you can get it, and sometimes, that comes in the form of the best shampoo for an itchy scalp. An itchy scalp is frustrating and uncomfortable, and can put you in some pretty awkward and embarrassing situations. But luckily, it’s possible to manage a dry and itchy scalp once you give it the right attention. Creme of Nature Pure Honey collection pairs natural honey with creamy certified natural Shea butter to seal in the moisture and rich coconut oil to seal the hair cuticle. The Pure Honey Moisturizing Dry Defense Shampoo cleanses, restores moisture, detangles, and softens hair while providing shine. Tea tree nourishes and protects, relieves itching and flaking, and is a natural antiseptic, antibiotic with antifungal properties. Aloe Vera calms and soothes, nourishes and prevents breakage, and reduces itch and flaking. Anti-dandruff shampoo with eucalyptus soothes an itchy scalp, keeping it flake free. With a Paraben-free, dye-free and aluminum-free formula, it keeps hair healthy and glossy. 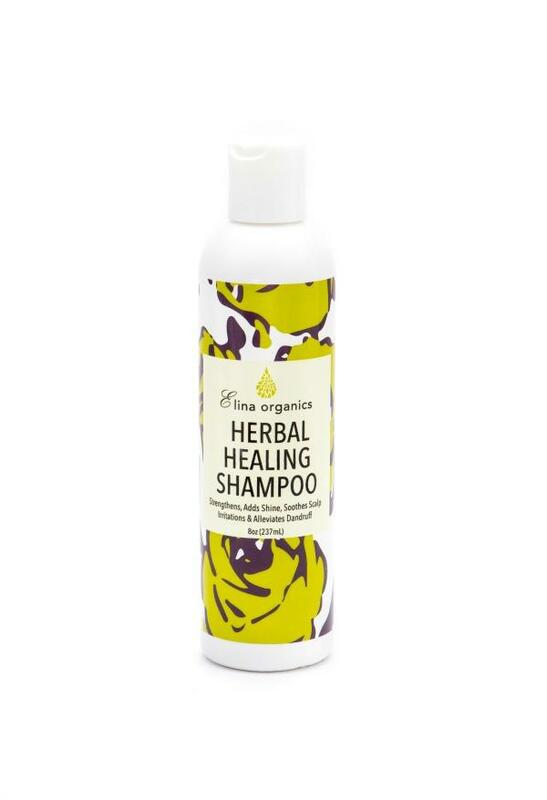 This shampoo hydrates your dry scalp and soothes the itchiness. It also reduces scalp redness via coconut Shea butter and a pH-balanced formula. 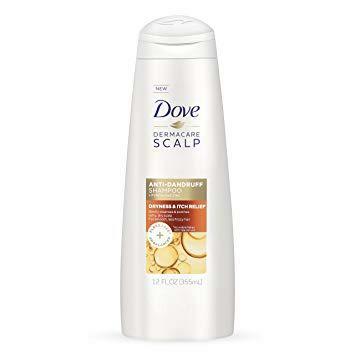 From a dermatologist-recommended brand, this shampoo helps maintain a healthy scalp and leaves hair clean and manageable. This original formula helps control itching and flaking caused by chronic scalp psoriasis, seborrheic dermatitis, and even common dandruff. 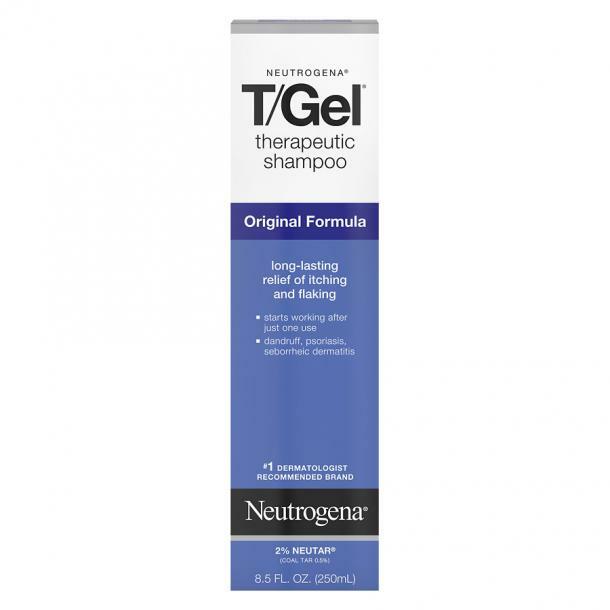 This shampoo restores dry, damaged and chemically treated hair and scalp. Wheat protein and essential nutrients rebuild hair, while ultra-rich moisturizing and detangling shampoo soothe the scalp. 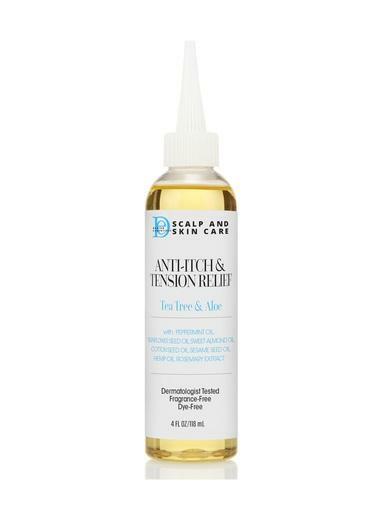 This daily dry scalp formula eases dry itchy scalp and helps to remove buildup from strands. 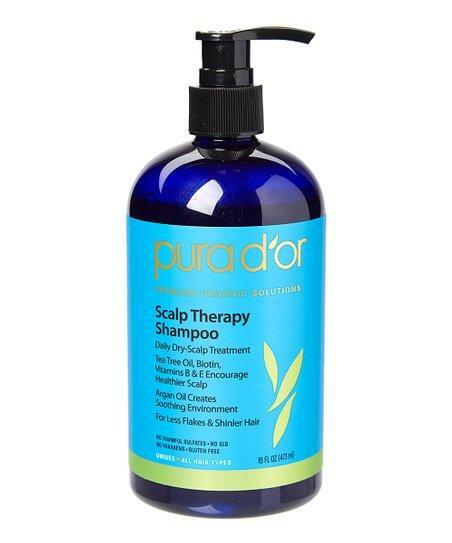 This moisturizing blend of Aloe Vera, Tea Tree, Peppermint and Argan Oil eases and nourishes the scalp, while reducing the appearance of flakes and itching due to dryness. 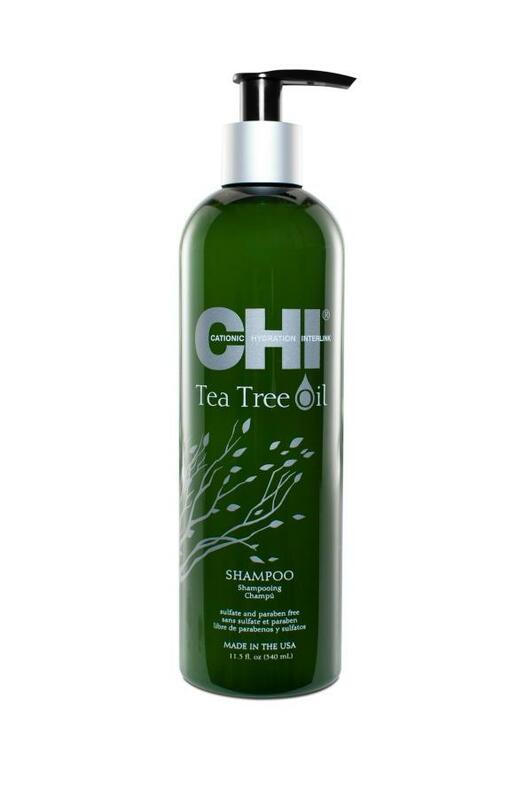 CHI Tea Tree Oil Shampoo offers the invigorating and soothing benefits of tea tree oil and peppermint oil, which work together to remove impurities and excess scalp build up, balance scalp oils, and maintain ideal moisture levels. 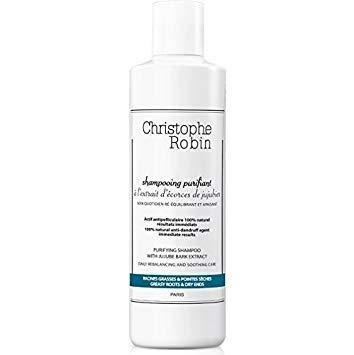 If you want a shampoo that removes dandruff and soothes scalp irritation through a blend of Piroctone Olamine and Climbazole, this is the one for you. Rosemary oil, Menthol, Salicylic acid and Ginger extract work to help maintain a healthy moisture balance, with a refreshing effect. This is scientifically formulated to deliver strand-saving protection and expert care for color-treated hair. It's sulfate- and paraben-free and delivers color-preserving, damage-preventing, gentle cleansing to hair fibers made fragile by chemical color processes. 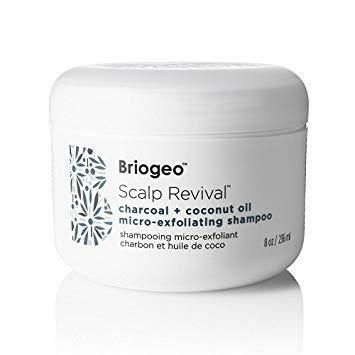 Scalp Revival Shampoo is formulated using potent natural ingredients that provide relief for dry, irritated, itchy, flaky scalps and help remove impurities. 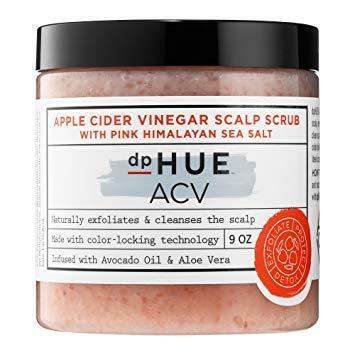 This unique shampoo includes vegetable-derived micro-exfoliators to remove dead skin cells and product build-up from the scalp to support a clean, balanced, and healthy scalp. Biotin, a B-complex vitamin, strengthens the hair shaft and follicle to promote fullness of the hair. This is a scalp scrub made with pink Himalayan sea salt to naturally exfoliate the scalp, remove build up, and restore balance. Who said apple cider vinegar was just for drinking? 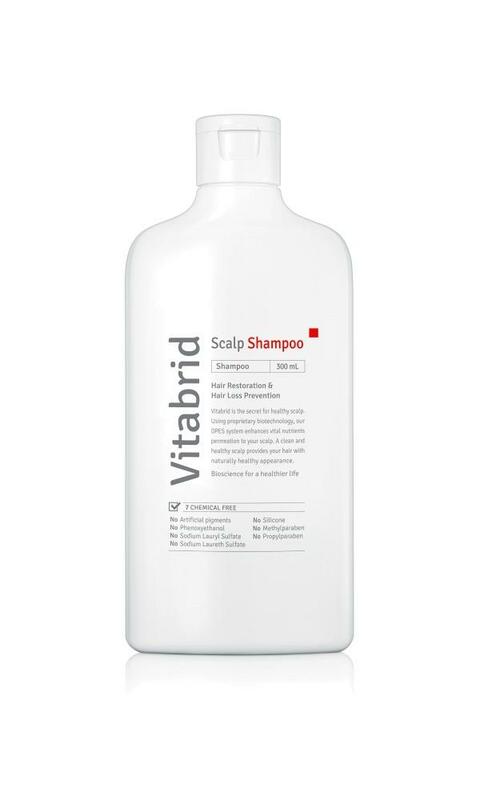 A soothing, gentle shampoo that respects scalp's natural balance. And trust us, that's something that's hard to come by with regular shampoos. 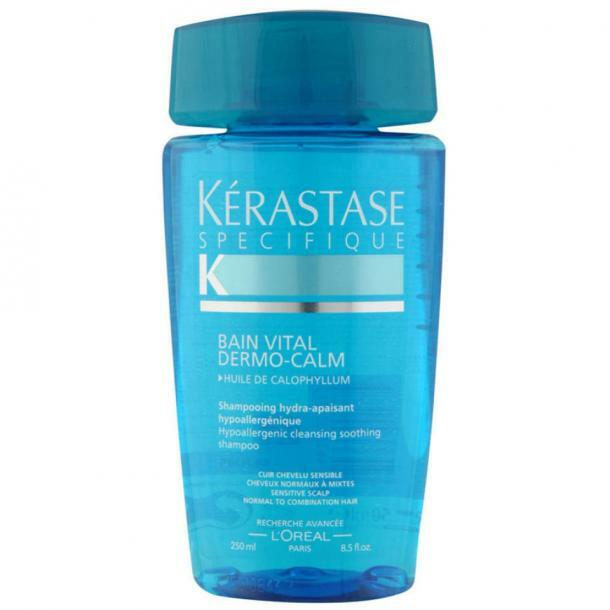 It's recommended as a follow up to anti-dandruff and seborrheic dermatitis treatments. This shampoo regulates excess of sebum and promises to permanently eliminates dandruff and calm itchiness while it makes hair light and shiny. Nourishing ingredients soothe the scalp while hydrating and cleansing hair. It leaves hair feeling soft, supple and tangle-free, and is suitable for sensitive or stressed scalps as well as dry hair. 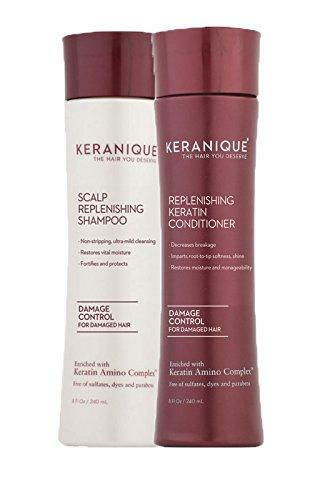 Keranique Scalp Replenishing Shampoo and Replenishing Keratin Conditioner Set is designed to protect both the cuticle and the fiber core, and penetrates and hydrates even the driest hair types to transform coarse, dull and/or damaged hair into soft, smooth fiber. 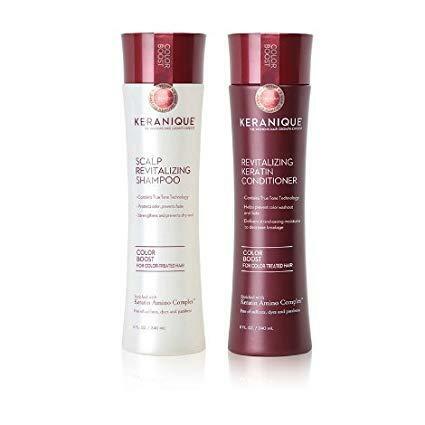 This is a nutrient-rich, sulfate-free, paraben-free formula which gently cleanses the hair and scalp. Refined sea salt, salicylic acid, pink clay and charcoal work to deep clean, purify and soothe itchy or oily scalps. Infused with ultra-nourishing Sea Buckthorn Berry, it's vegetarian-friendly and 100 percent cruelty-free. 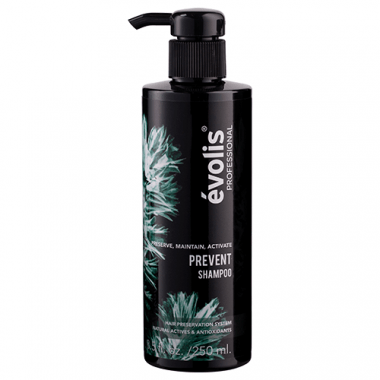 The évolis Prevent Shampoo effectively cleanses each strand while depositing powerful antioxidants directly to the scalp to maximize health. 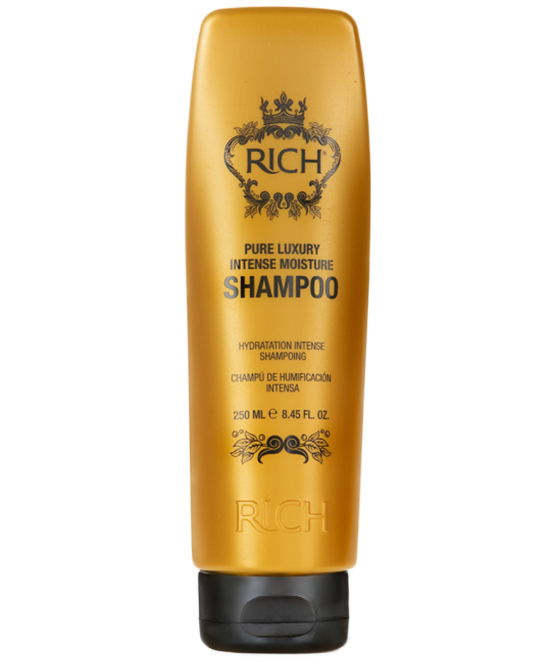 Formulated with a proprietary blend of natural actives to preserve hair quality and improve hair density, this rich shampoo also features Rosemary, which acts as an anti-inflammatory, and Licorice Root, which helps to fight itching and dandruff. This k-beauty shampoo contains 7 natural ingredients to supply moisture, calm the scalp, increase hair luster, and form a protective scalp barrier. Sophora Angustifolia Root Extract blocks harmful substances that cause itchiness soothing the skin, while Acorus Calamus Root Extract further controls scalp dandruff and itchiness. This unique combination of all-natural ingredients provides body as it cleanses and revitalizes your hair and scalp. 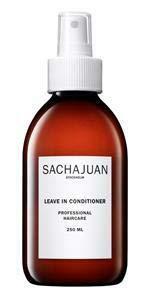 It's free of harsh sulfates, chemicals, and fragrances that can strip healthy proteins away from your hair. 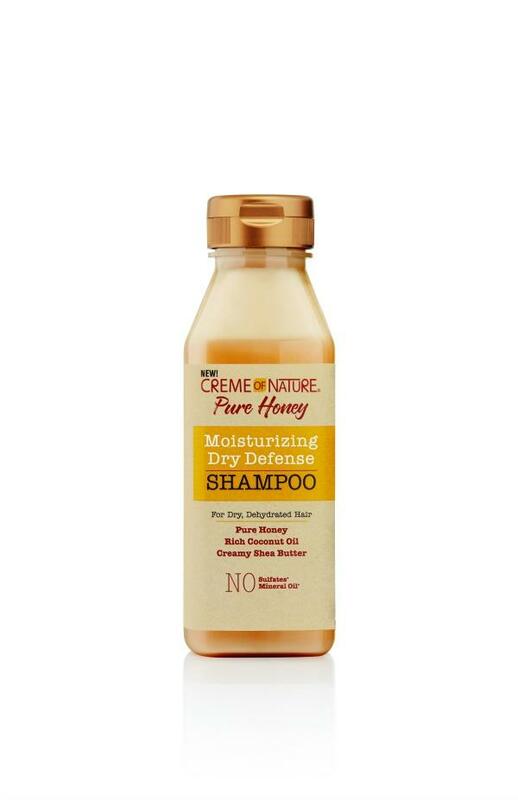 This moisturizing and strengthening natural shampoo formula was developed to cleanse, rejuvenate and protect your hair. 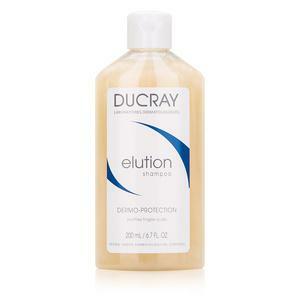 This vegan purifying shampoo unclogs pores, stimulates circulation and helps alleviate dryness, itching and flaking. The gentle formula is also hydrating, keeping all hair types healthy, nourished and vibrant. Plus, it's free of synthetic chemicals, artificial fragrances, chemical preservatives, sulfates, detergents or any other harsh ingredients that can strip or dehydrate.